The West End, our ‘Broadway’, defines both a geographical area around Shaftesbury Avenue, Piccadilly Circus, Covent Garden and the Strand, and a type of theatre. It is commercial, which means it receives no public subsidy. Here is where you’ll find the glittery musicals, the star-studded shows, the big revivals, visiting companies or actors from overseas, and the occasional new play. There are upwards of thirty theatres in the West End. Most were built between the 1880s and the 1930s. The Lyceum Theatre just off Aldwych was built in 1904 and was about to be demolished in 1939 to make way for a traffic roundabout when World War II intervened. It was a dance hall for many years. It was refurbished in 1994 and now houses the hugely popular Lion King. 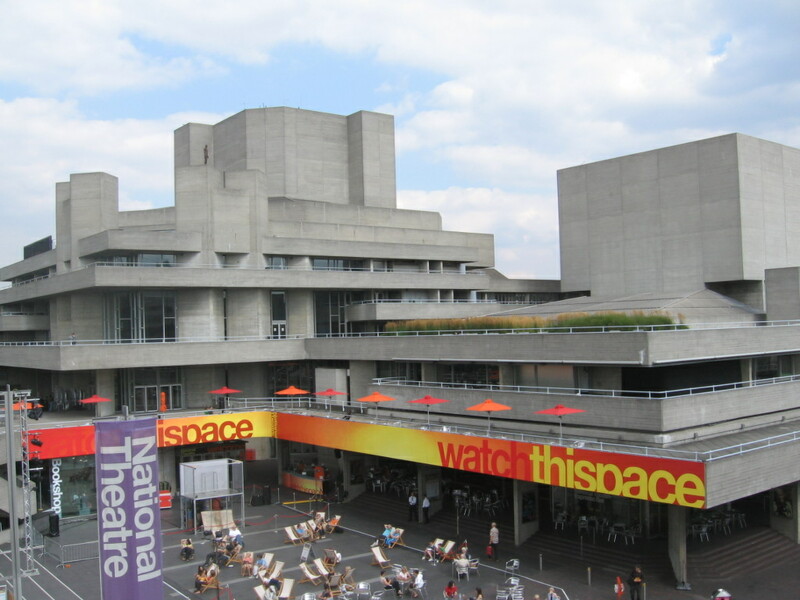 The Royal National Theatre, based on the South Bank of the river Thames, contains three auditoria within the one building. The Olivier, the largest, is named after the actor and first director of the Royal National Theatre, Sir Laurence Olivier, and designed as an amphitheatre; the Lyttelton is a proscenium arch design. The smallest of the three, hitherto named the Cottesloe, recently reopened as the Dorfmann, named in honour of Lloyd Dorfmann, CEO of Travelex (currency exchange services) and one of the National’s most generous and long-abiding sponsors. In the meantime a temporary replacement for the Cottesloe, named The Temporary Theatre (previously The Shed), has planted itself cheekily between the main theatre building and the river. 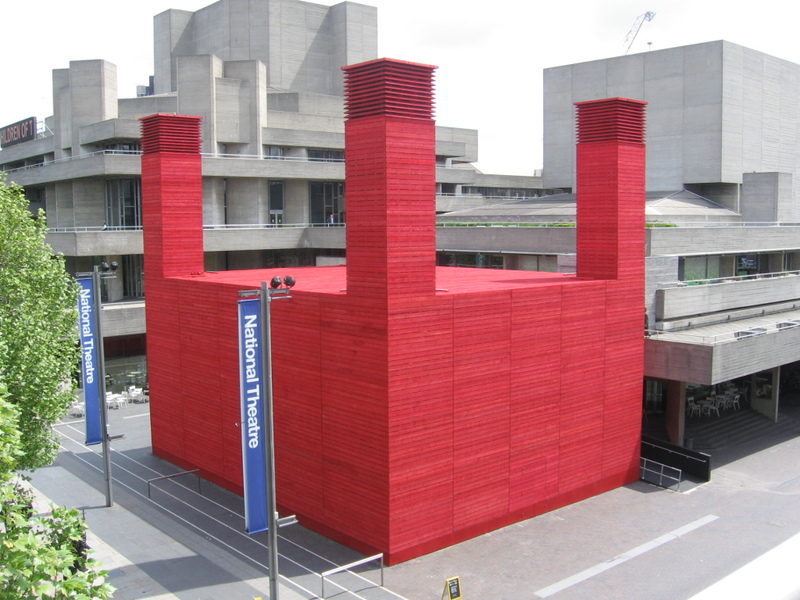 The Royal National Theatre is our flagship theatre and receives a generous subsidy from Arts Council England. The remainder of its income comes from box office, private sponsorship, merchandising, transfers and NT Live. Two of the West End’s biggest hits – War Horse and The Curious Incident of the Dog in the Night-time – began their lives at the NT. Both plays have toured overseas. The National’s remit is a mixture of modern and classical plays, revivals, Shakespeare, the odd musical, and new plays. It also has an extensive education department offering workshops and courses to both students and teachers. is based in Stratford-on-Avon and makes occasional forays into the West End. 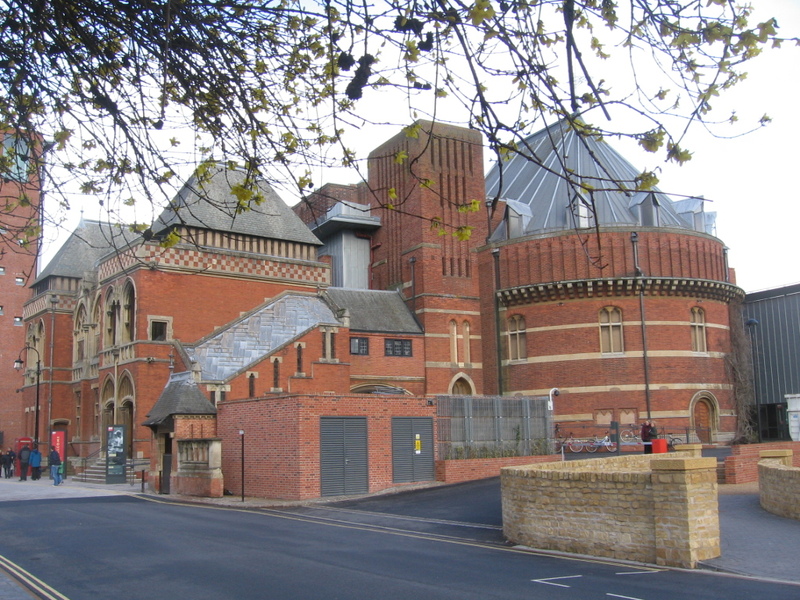 The Royal Shakespeare Theatre reopened a couple of years ago after undergoing major transformation. The RSC also receives public subsidy. The company used to have a permanent presence in London at the Barbican Theatre, where Les Miserables premiered. It too benefits from West End and overseas transfers, not least Les Miserables and the musical Matilda, currently running in London and on Broadway. Fringe theatres can be found mainly in the suburbs of London and cover everything from the traditionally built building such as the Royal Court to the ‘black box’ room above a pub. This is where you will find everything from new and experimental work, to revivals of Chekov and subversive opera. Jerry Springer the Opera began its life at the Battersea Arts Centre in south London before transferring first to the National Theatre and then to the West End. The long-running 39 Steps transferred to the Criterion from the Tricycle Theatre in Kilburn. If a show is successful at the national theatres or at a fringe theatre sooner or later it will find its way to the West End. That is why London theatre is, arguably, the best in the world! The one theatre that does not fit properly into any category is Shakespeare’s Globe. Originally the brainchild of American actor Sam Wanamaker the modern Globe is a replica of the original Globe of 1599, complete with thatched roof – the only building in London since before the Great Fire of 1666 to be given permission to build such a thing, albeit with sprinklers. Completed in 1997 close to the site of the original theatre, the Globe is now a central part of the London theatre scene and one of its major success stories. The season runs from May to October and produces not only Shakespeare plays of course but new works as well. The Sam Wanamaker Playhouse, built to a Jacobean design complete with candlelight, opened in January 2014. For details of my London theatre tours, please visit my Theatre tours page.